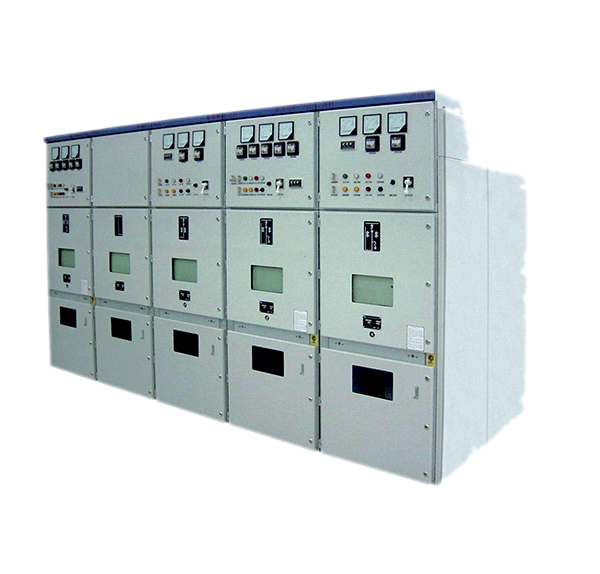 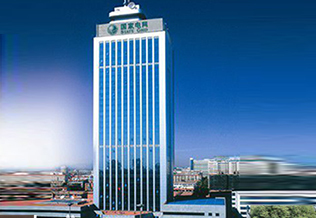 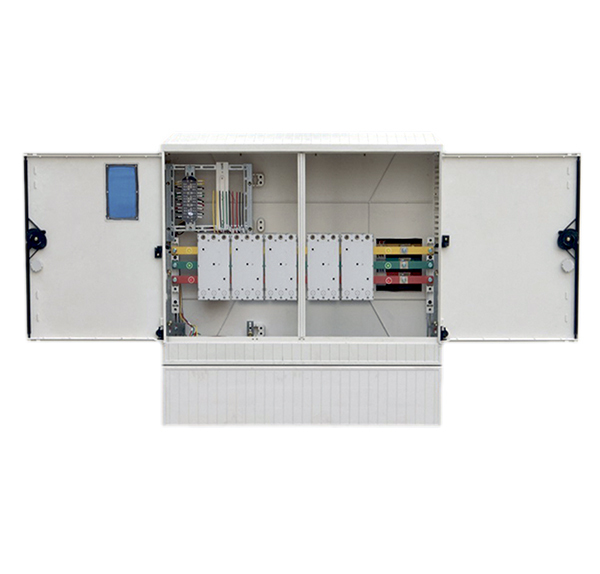 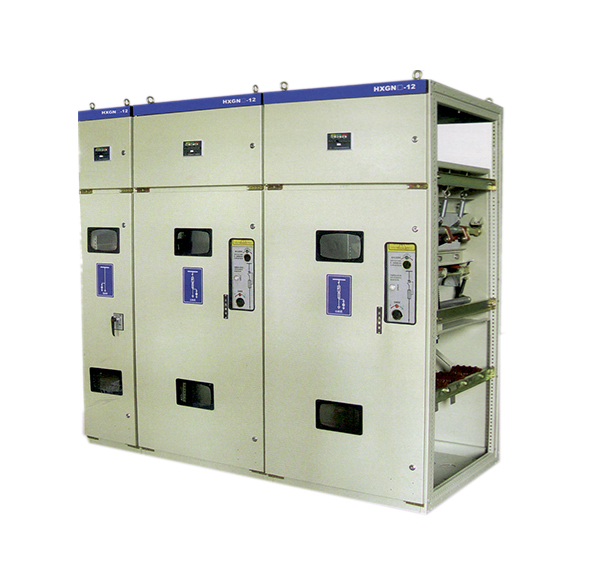 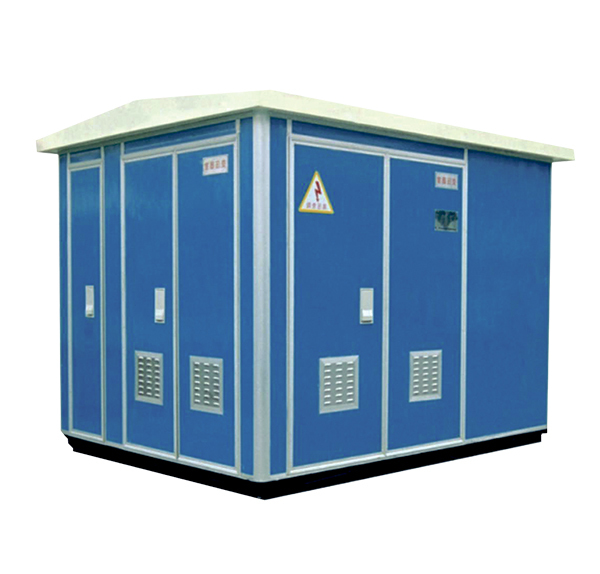 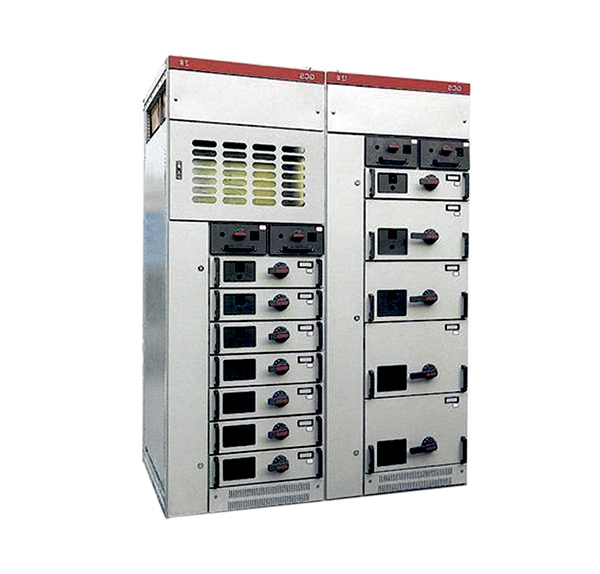 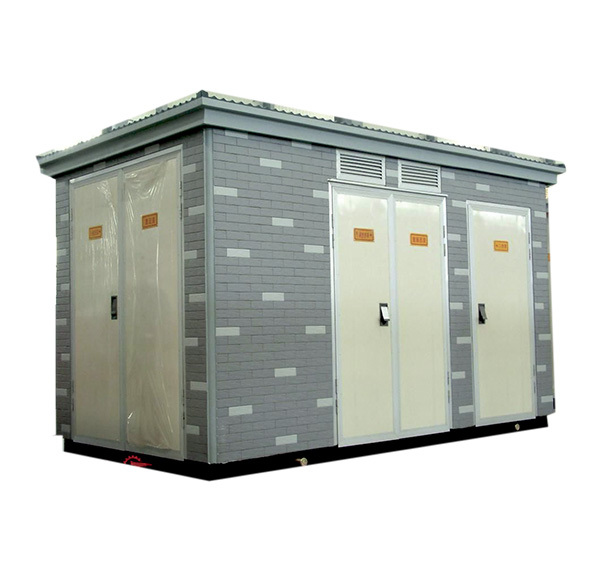 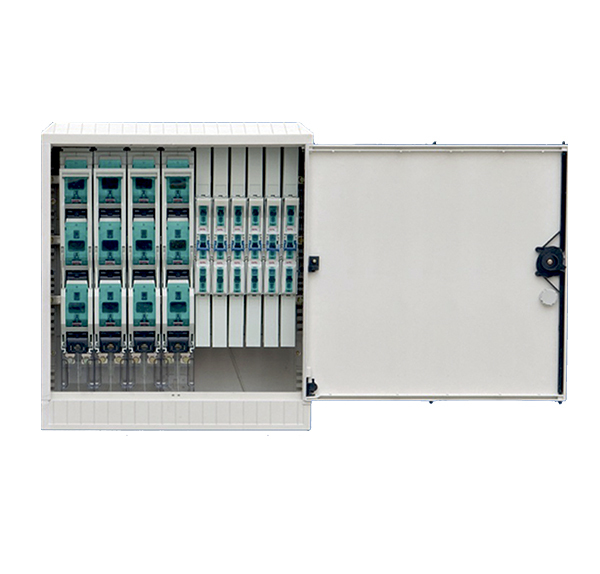 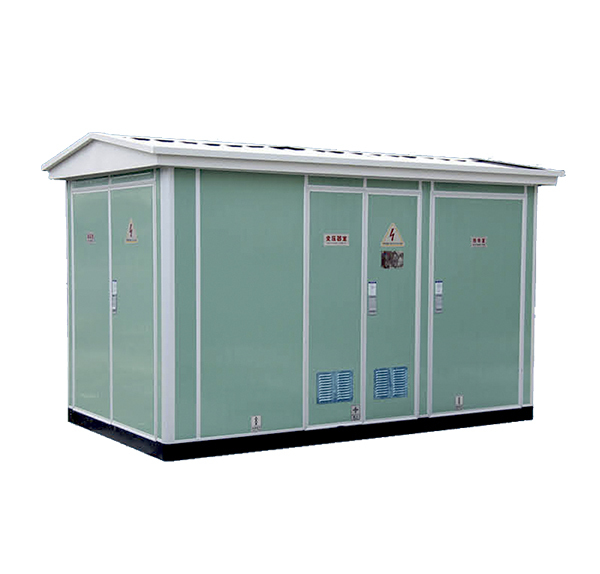 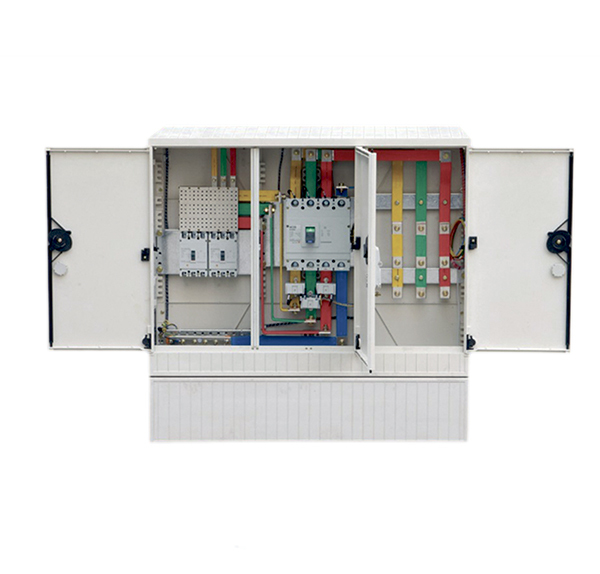 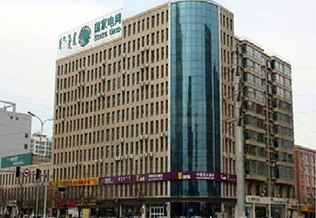 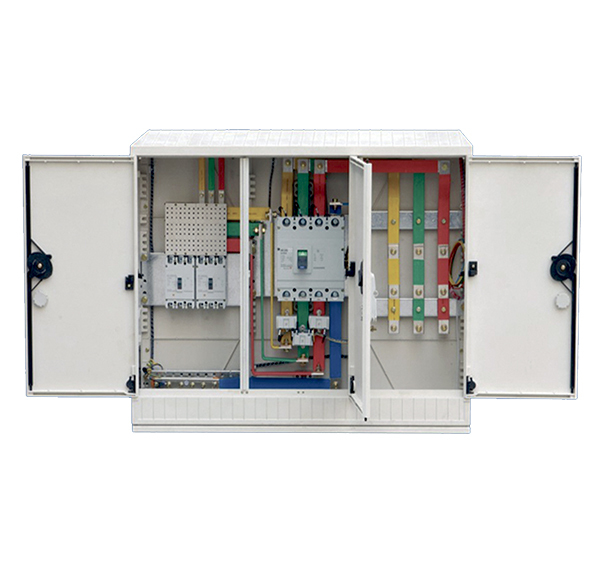 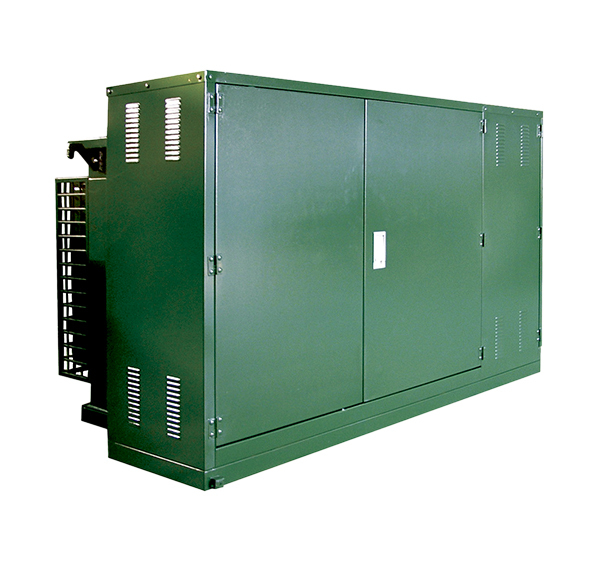 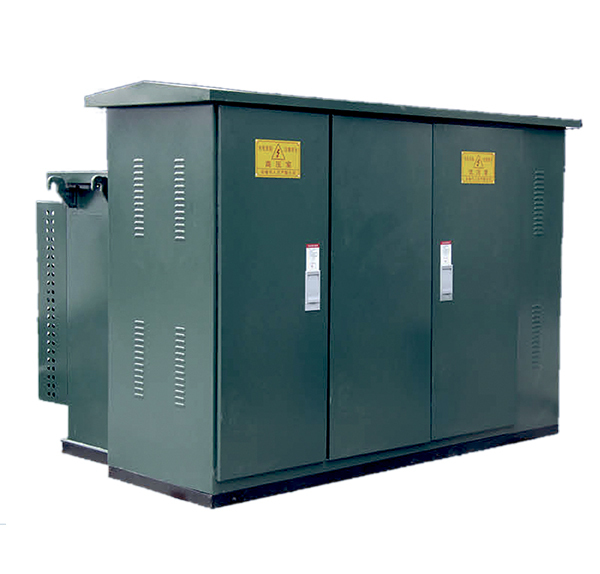 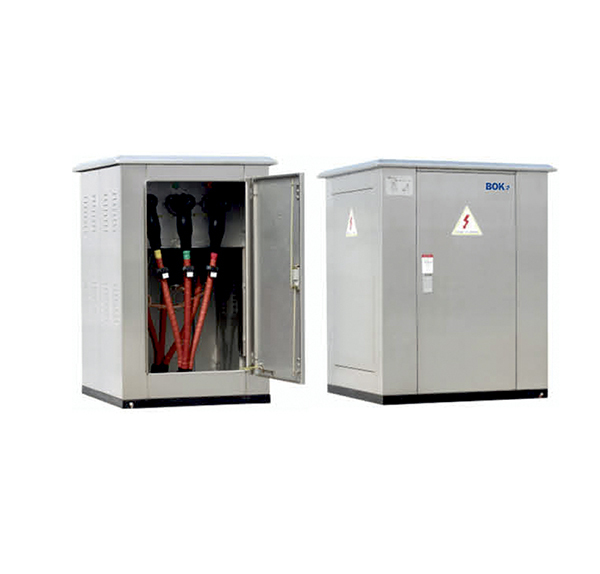 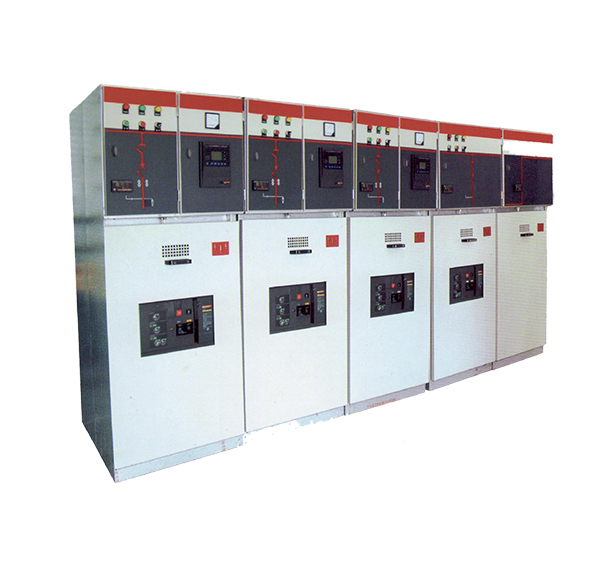 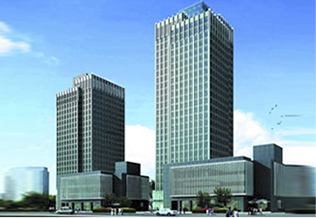 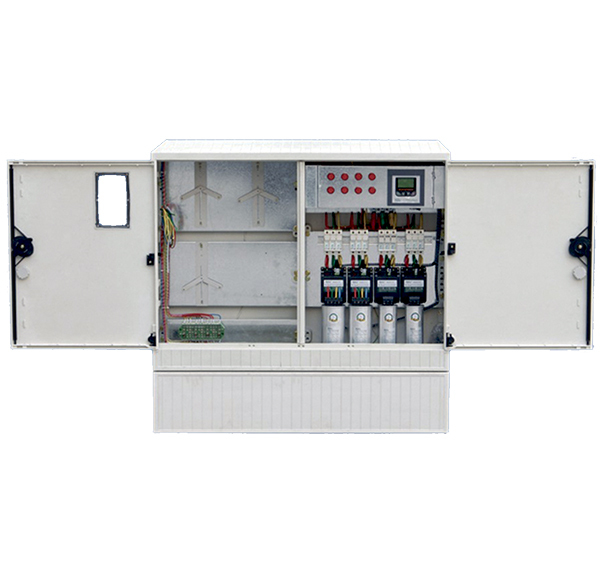 Shandong Yangxin Genshen Electric Co., Ltd. is professionally specialize in manufacturing Oil Immersed transformers,Oil Immersed transformer,Electric Transformer,Distribution box,Switchgear,Electrical Transformer,Power transformer in China. 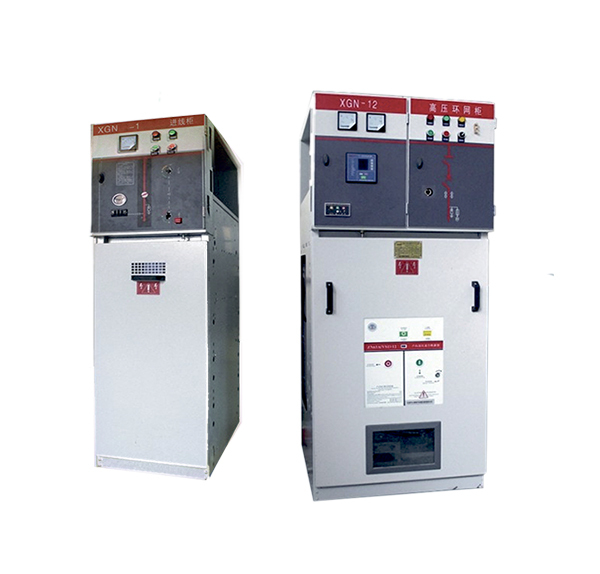 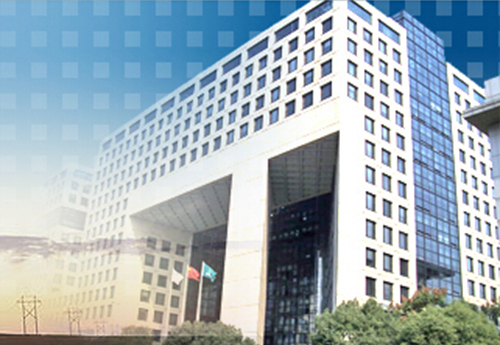 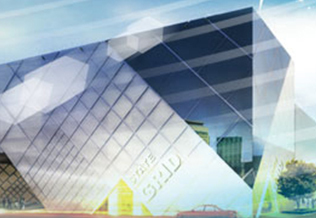 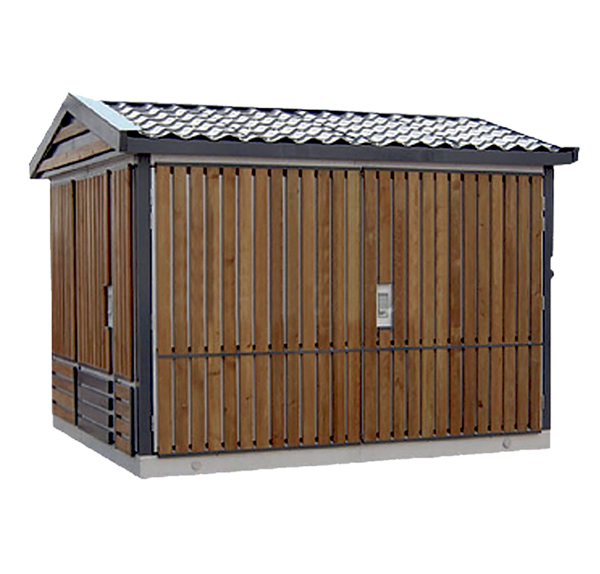 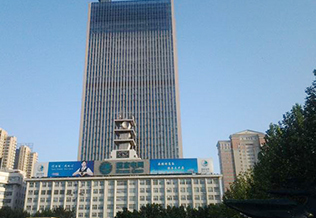 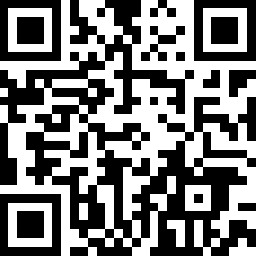 Welcome to Shandong Yangxin Genshen Electric Co., Ltd. Official website! 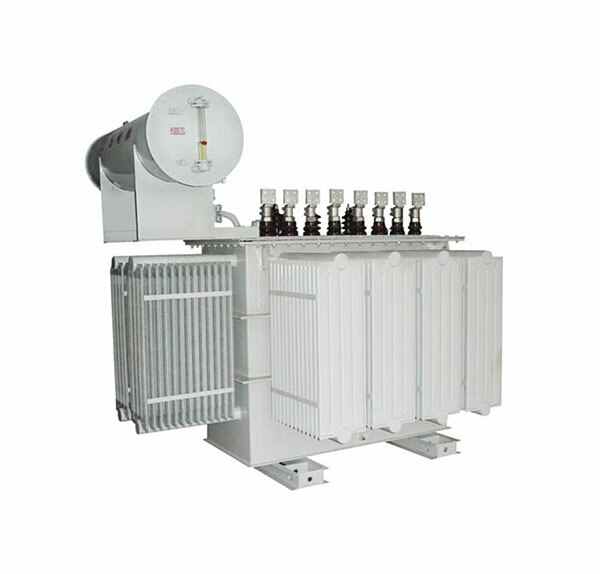 Copyright ©2017 Shandong Province Yangxin Genshen Electric Co., Ltd.